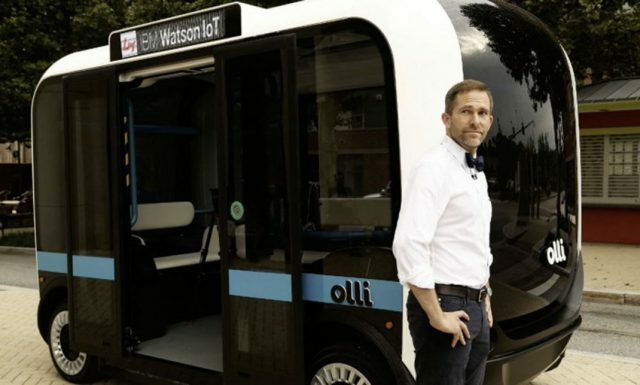 The IBM IT group and the US manufacturer of 3D printed car, Local Motors, has created Olli, a 3D printed electric minibus with the assistance of the supercomputer named Watson. This minivan of the future is a real technological feat! Capable of carrying twelve people, Olli is an adorable minibus printed in 3D. It has an intelligence provided by IBM, Watson platform, which allows it to be autonomous. IBM and Watson are not directly associated with driving the vehicle, but have developed software that allows users to communicate with the vehicle. Autonomous driving capabilities are essentially based on thirty sensors that connect to computer servers. Regarding Watson, intelligent supercomputer, gives the conversational skills to Olli, which can then chat with his passengers during the journey to receive their stop requests. 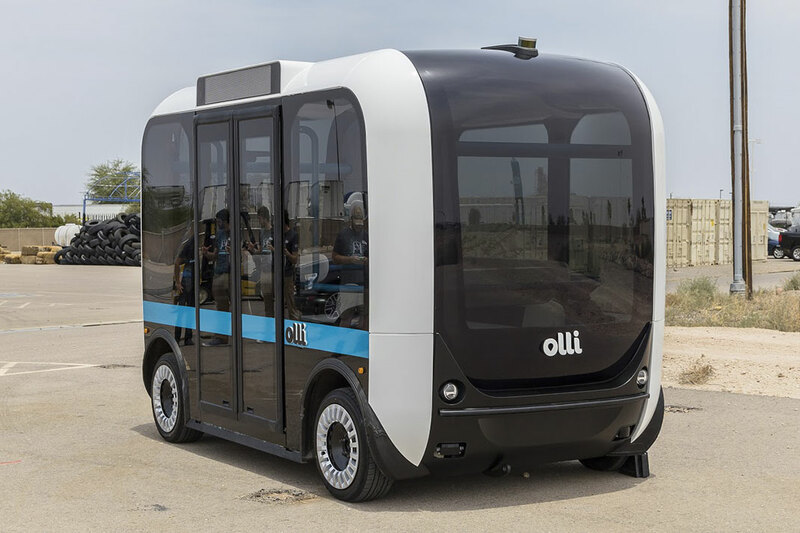 Indeed Olli is programmed to interact with passengers and include such phrases as ” Olli, can you take me downtown?” Or “Are we there yet?”. In the future, Olli could be booked with the help of a mobile application, in the same way as we hire a car with driver. According to John Rogers, the founder and CEO of Local Motors, Olli can be printed in ten hours and assembled in one hour! This is a big feat for this company which can use this technology in most of its vehicles. Many cities would be interested in the project, Local Motors therefore plans to expand in the world with hundreds of micro-factories to manufacture such devices. Pending its release, Olli will be tested on roads in the vicinity of Washington. 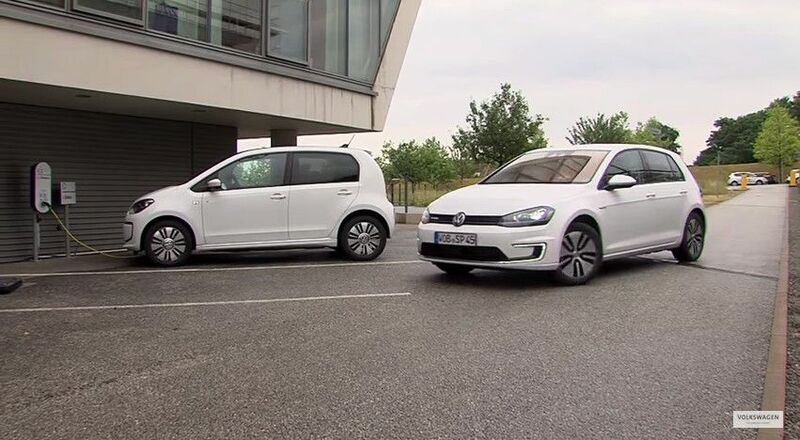 The first test phase will not include boarding the passengers as only autonomous driving capabilities of this minibus in traffic would be tested. Once these checks done, people will be transported in the vehicle. 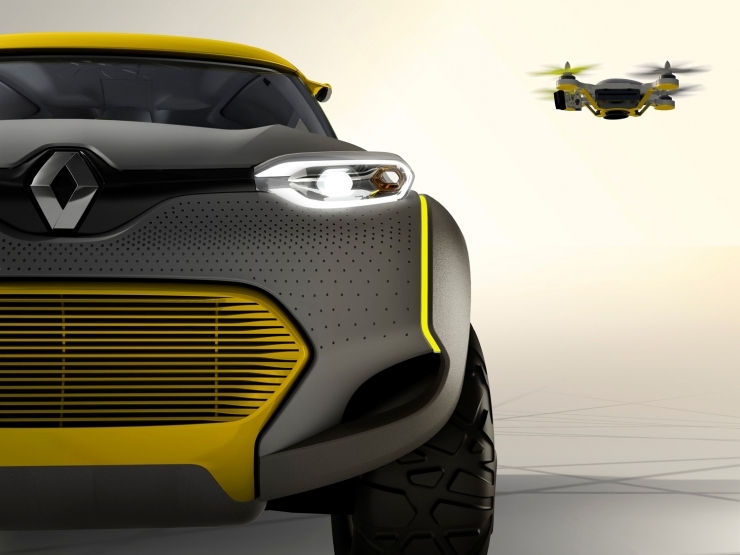 Local Motors is considering drive the vehicle in Las Vegas and Miami, as well as Berlin, Copenhagen and Canberra. At the editorial ‘we are truly impressed with this minibus! Olli would soon invade our streets and allow smooth traffic flow while avoiding pollution.